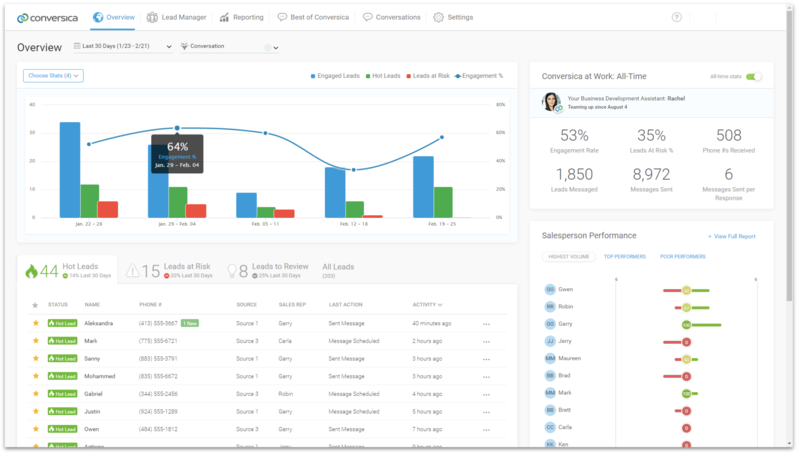 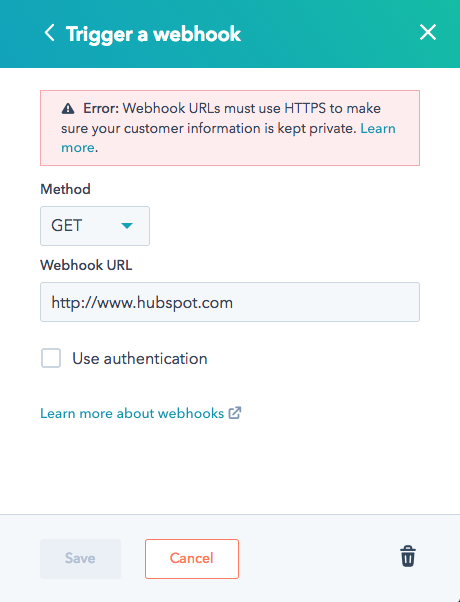 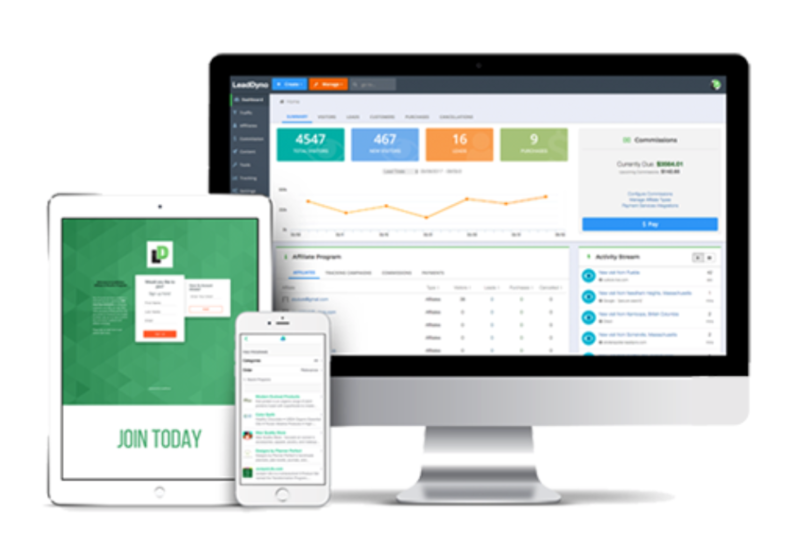 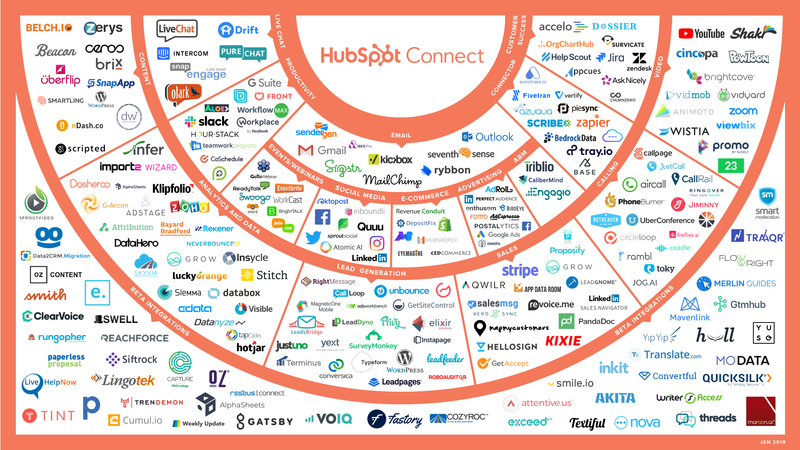 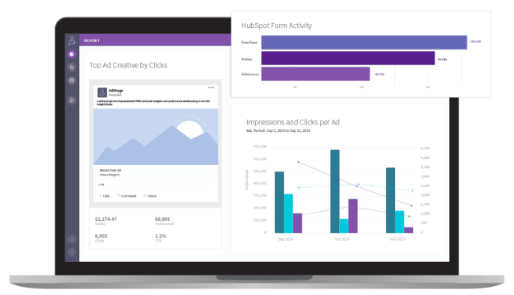 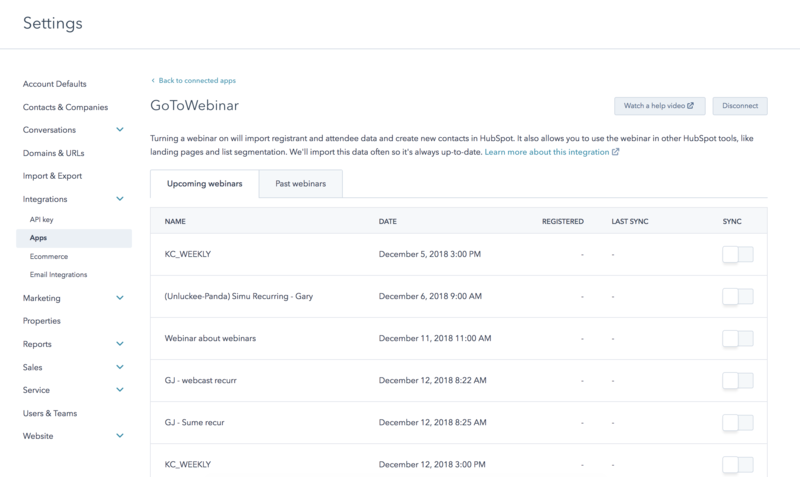 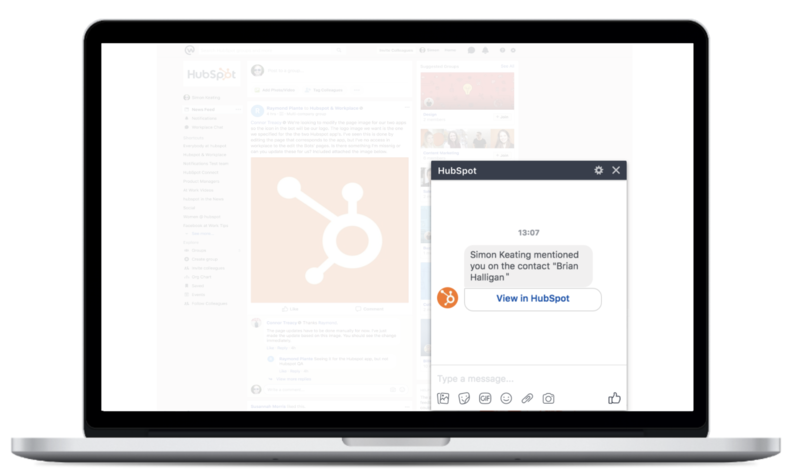 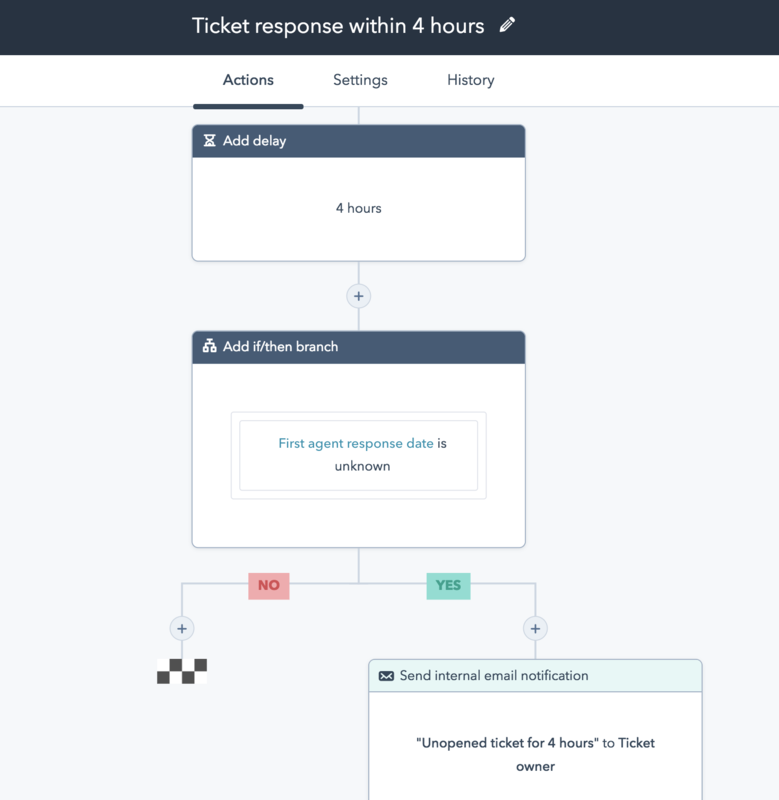 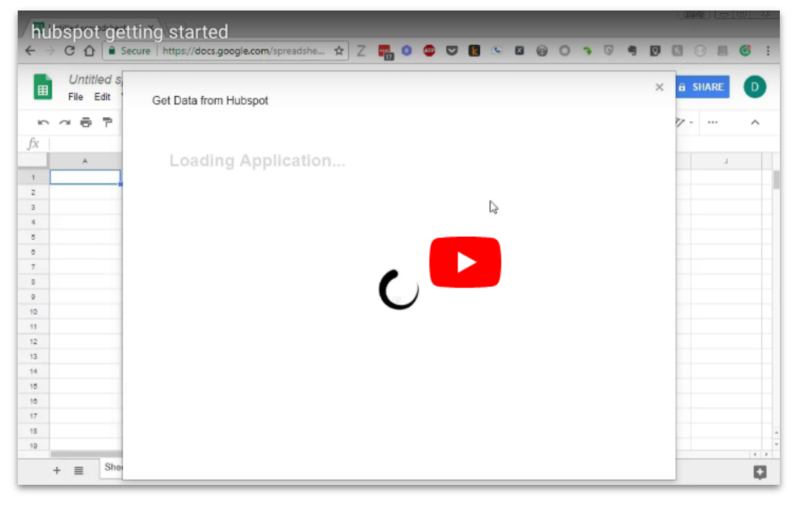 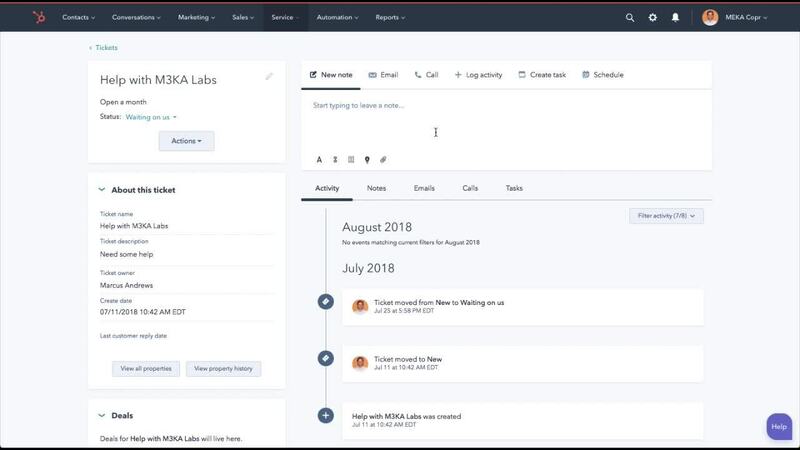 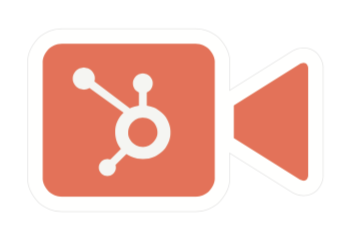 HubSpot’s new Calling API is now in beta and available to Sales Hub Enterprise and Service Hub Enterprise customers. 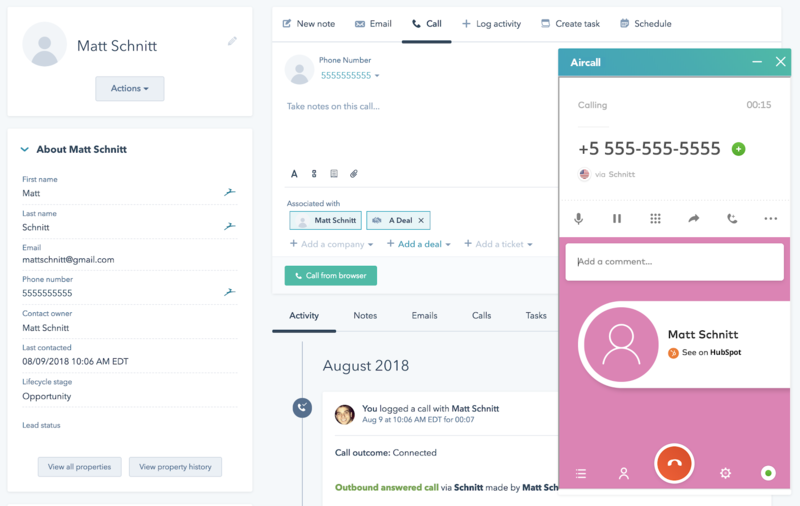 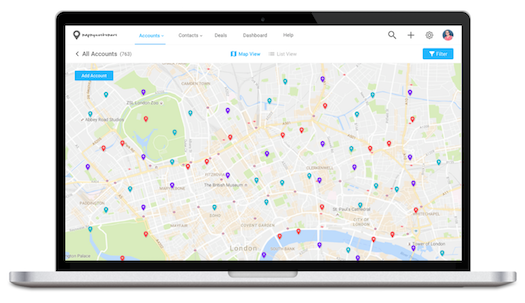 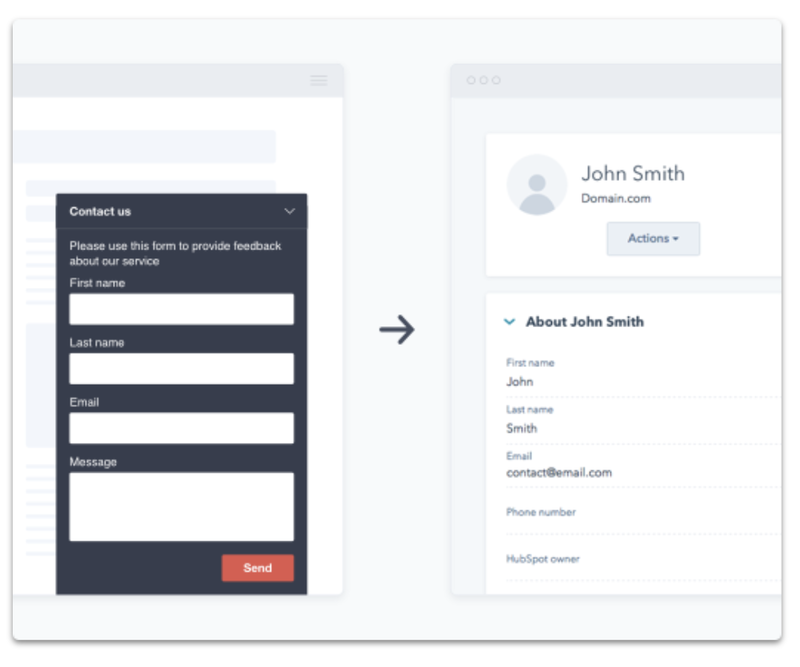 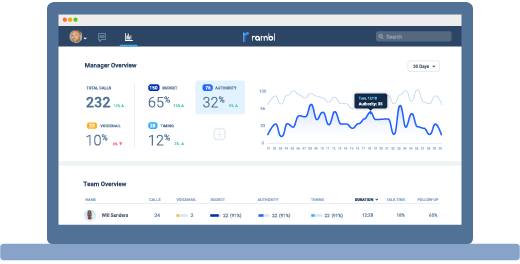 The Calling API gives advanced teams the flexibility to use third-party telephony providers in lieu of HubSpot’s native calling feature. 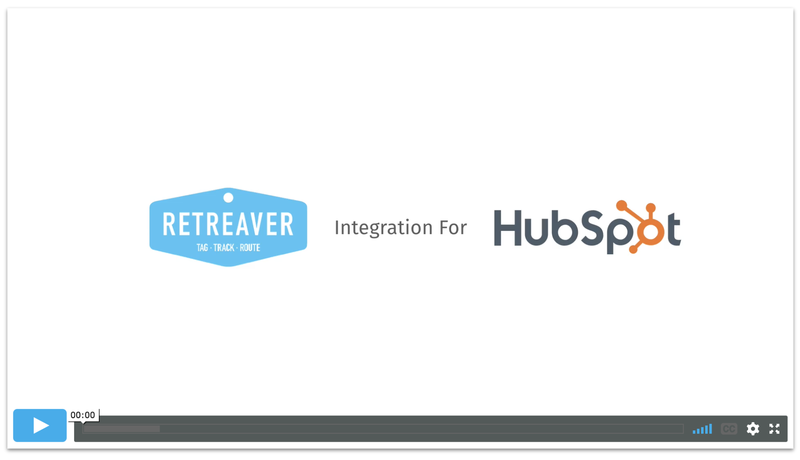 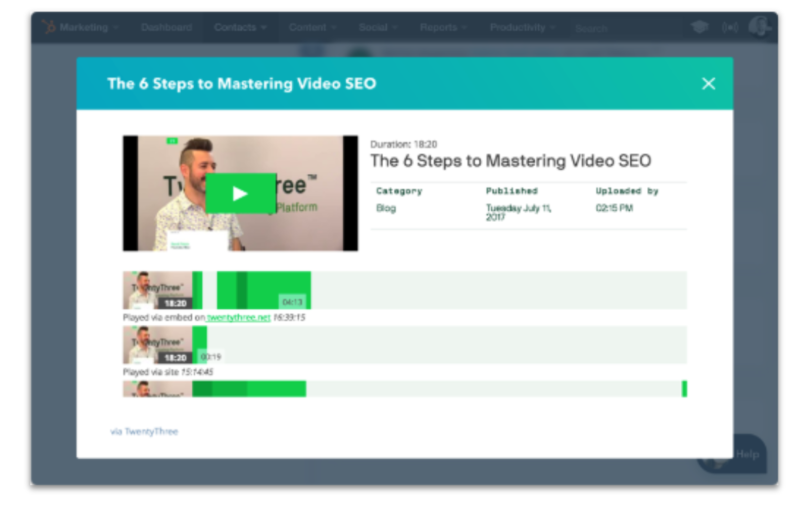 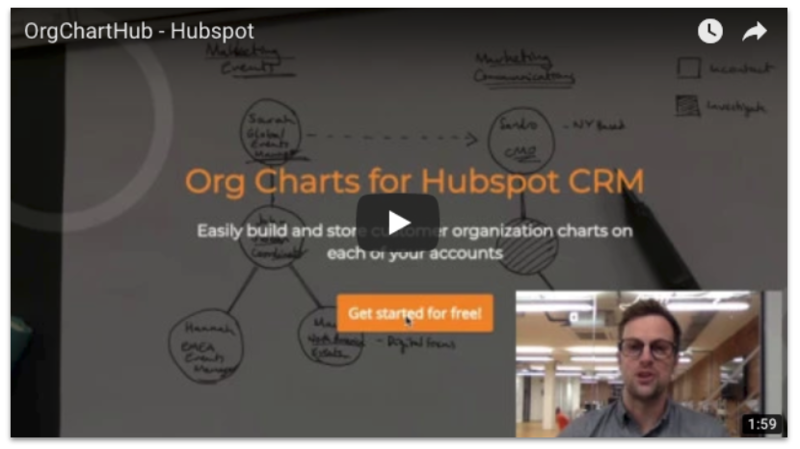 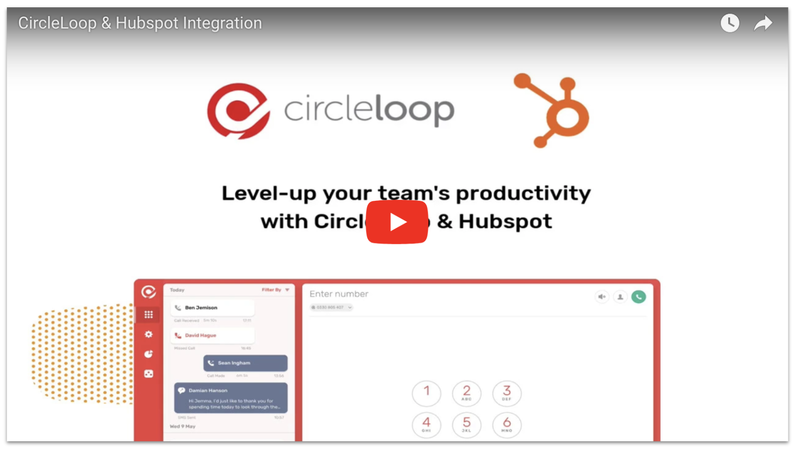 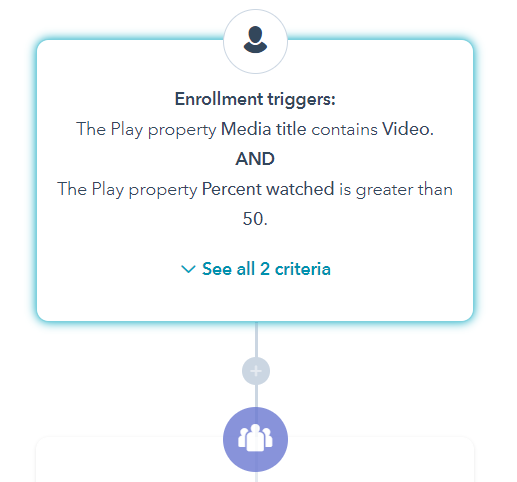 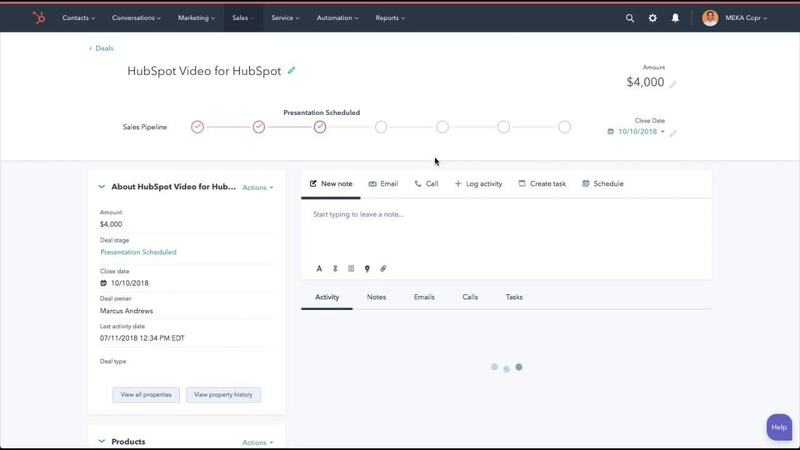 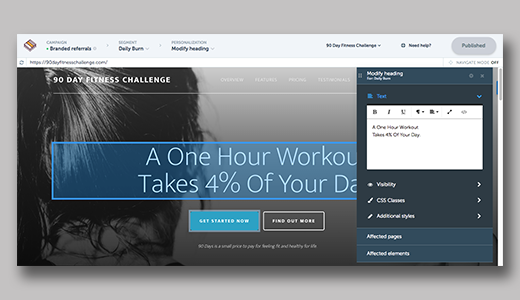 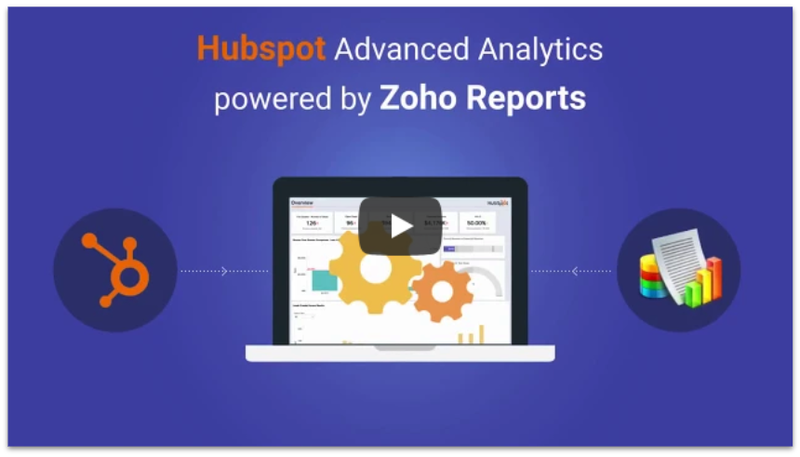 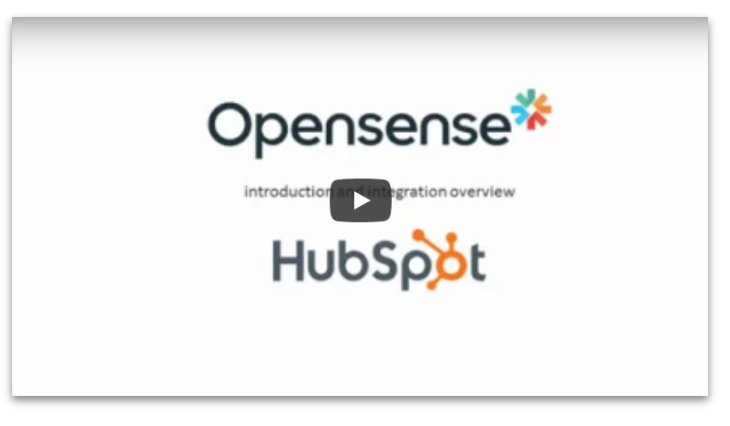 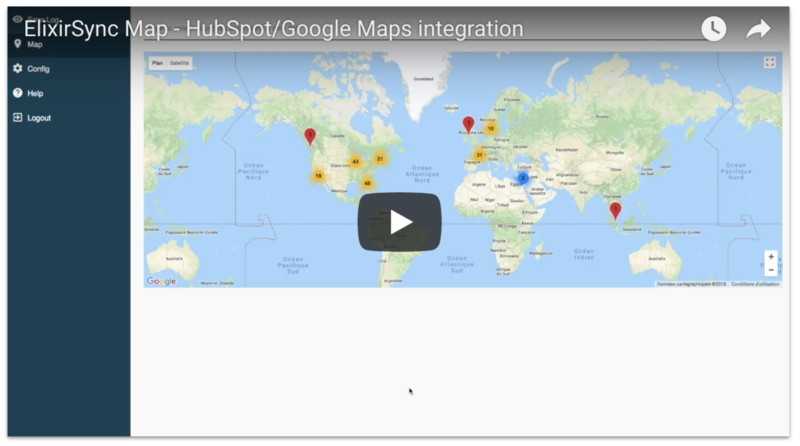 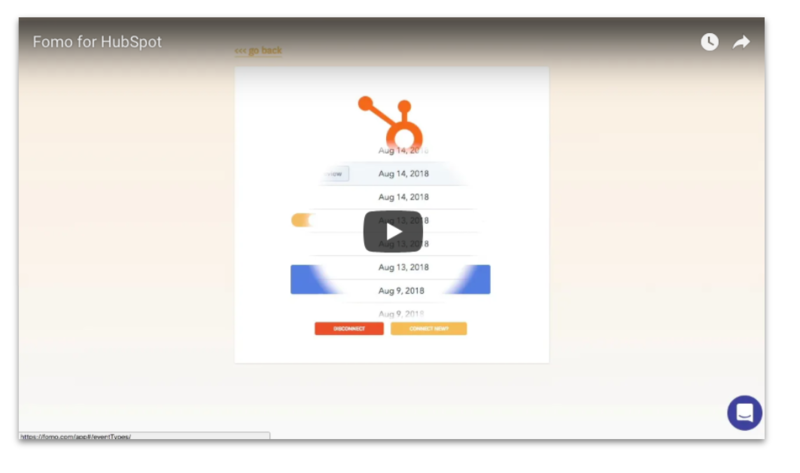 HubSpot Video is a series of new video features woven throughout the HubSpot platform. 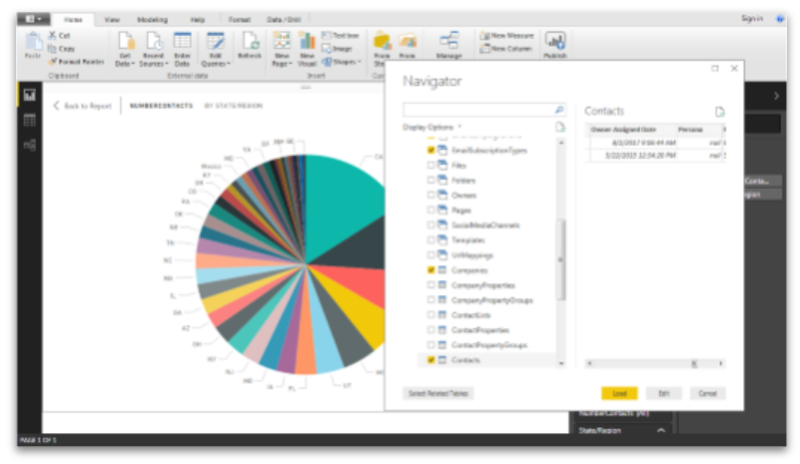 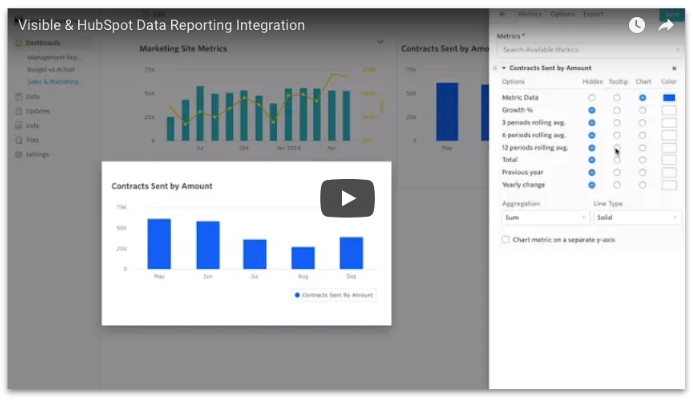 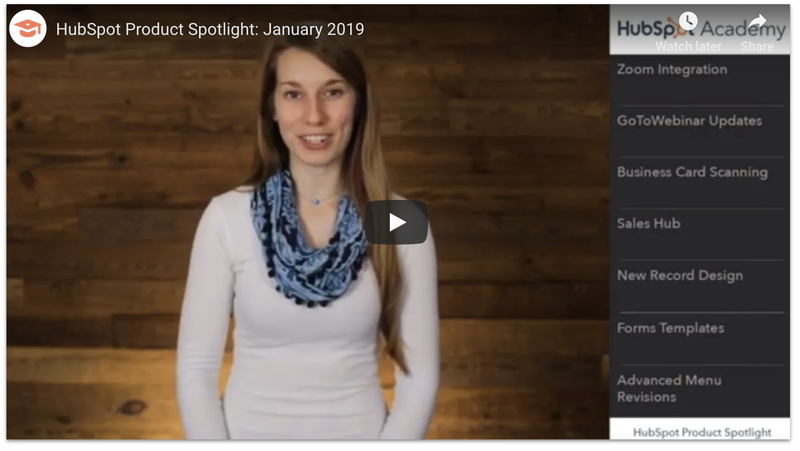 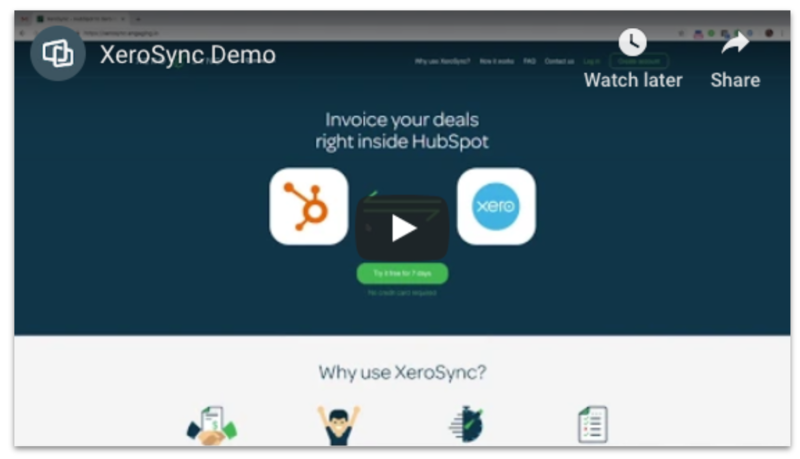 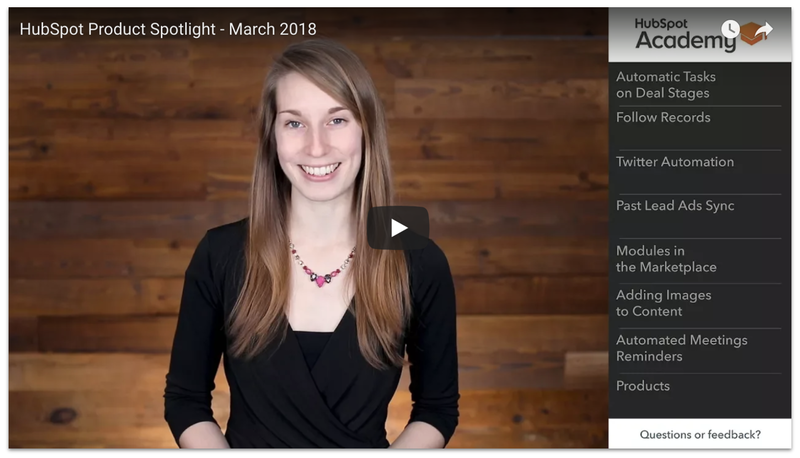 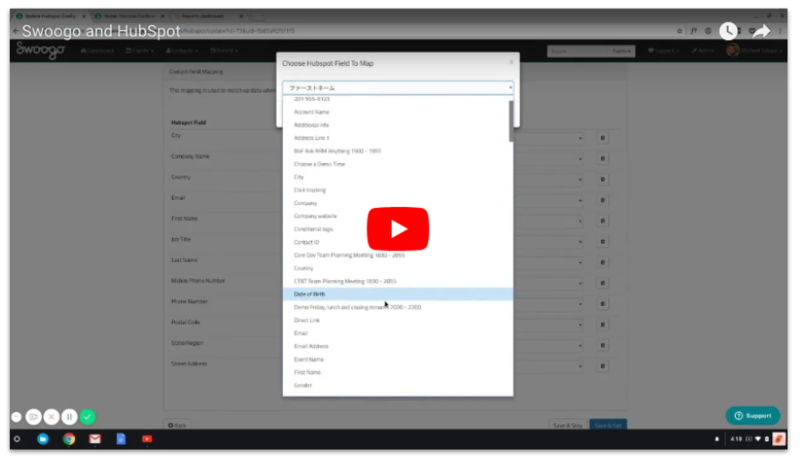 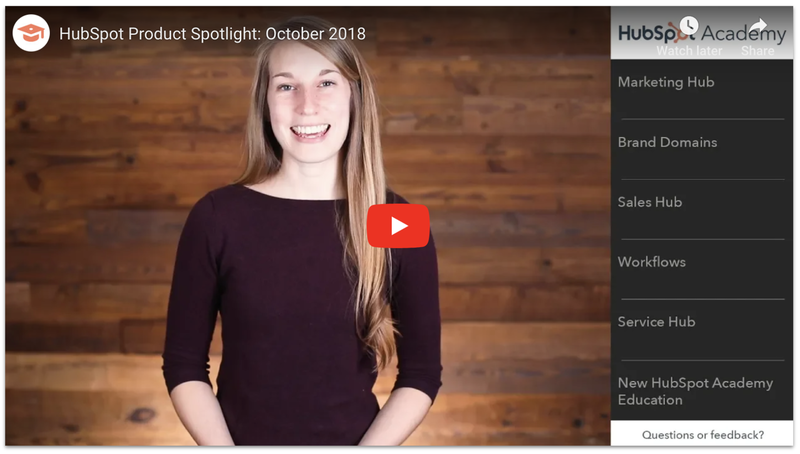 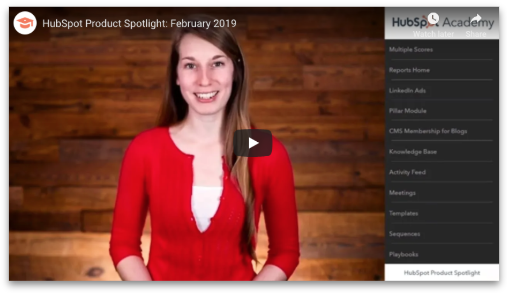 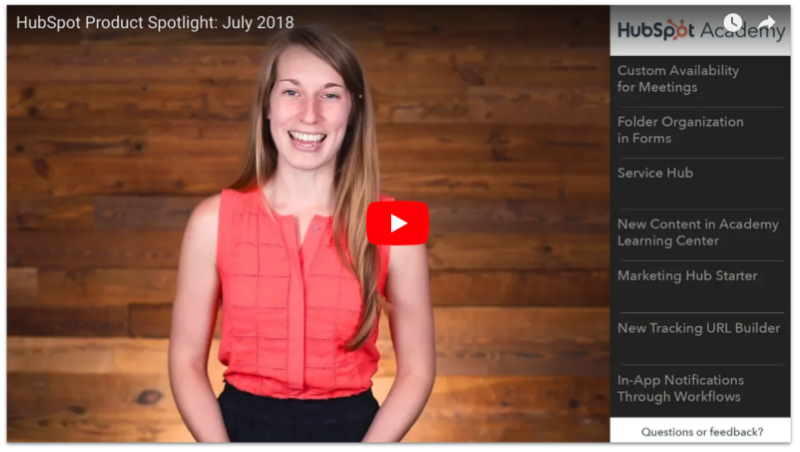 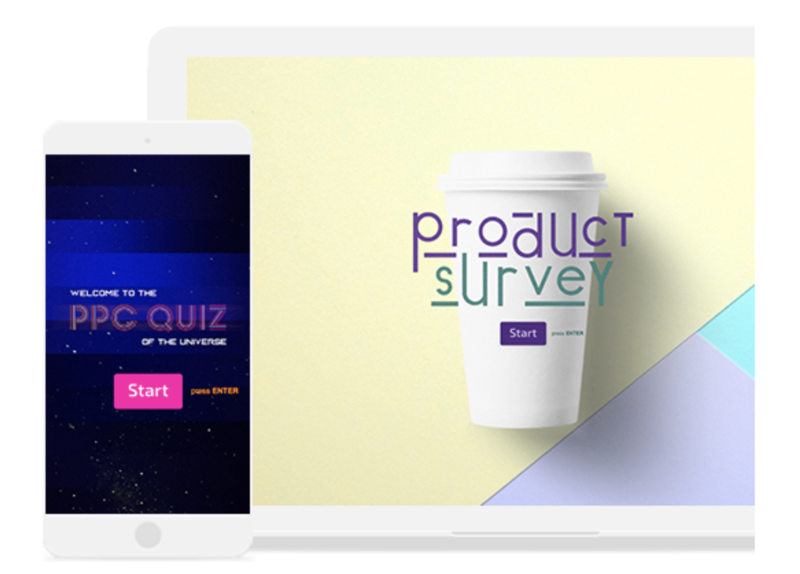 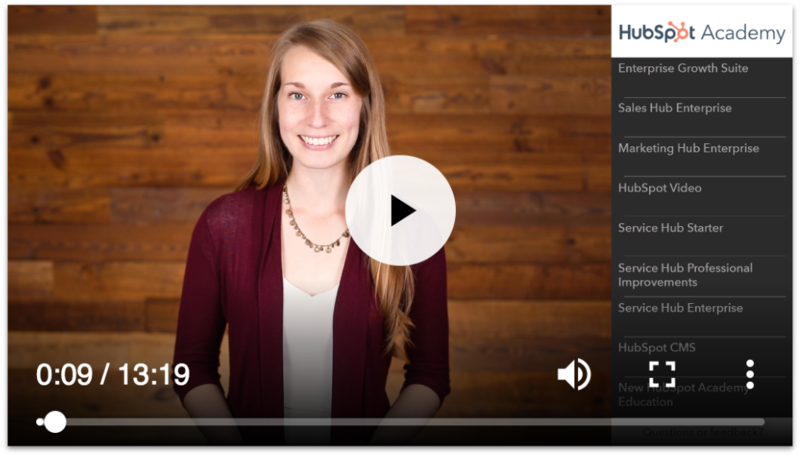 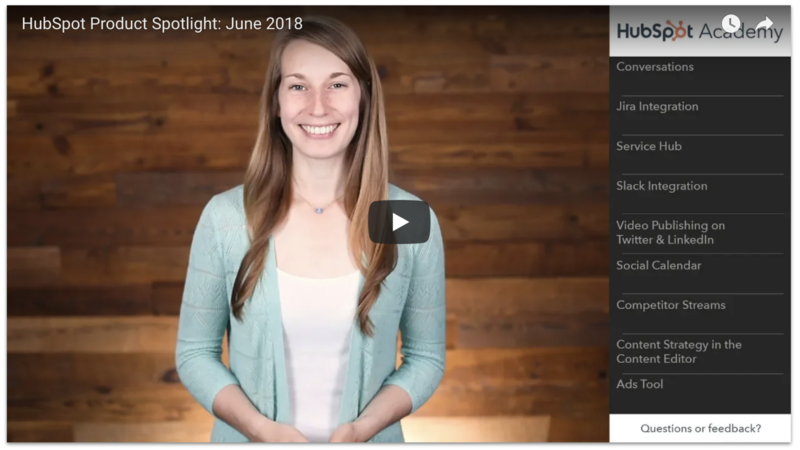 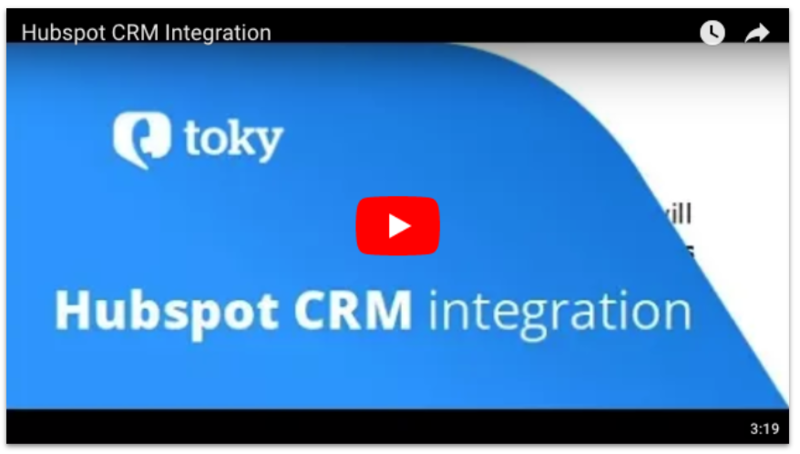 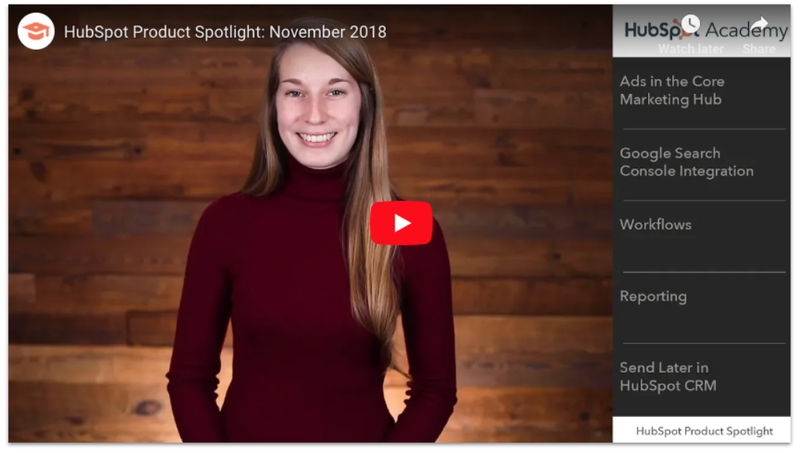 This video dives deep into the new video features in Sales Hub. 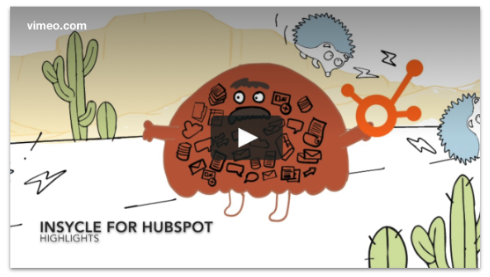 HubSpot Video is a series of new video features woven throughout the HubSpot platform. 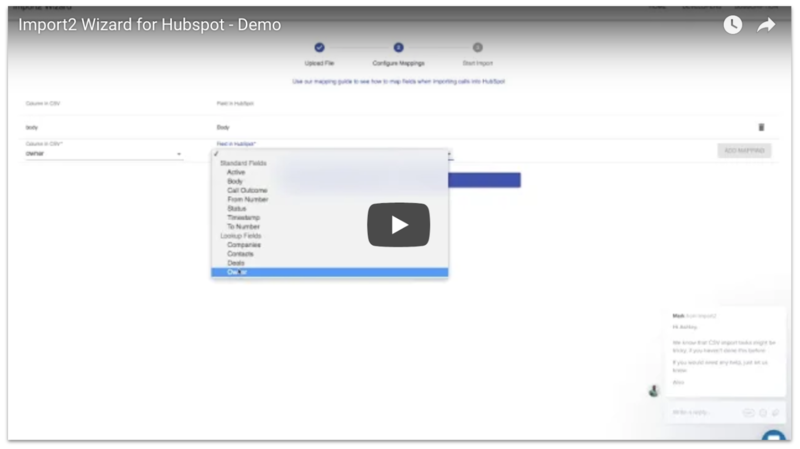 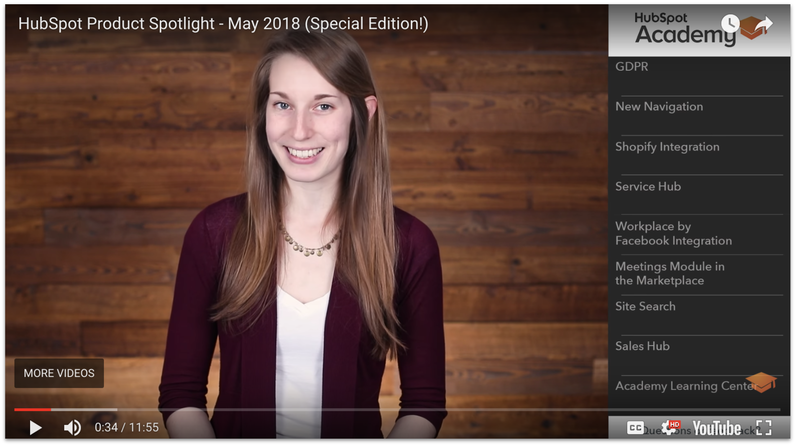 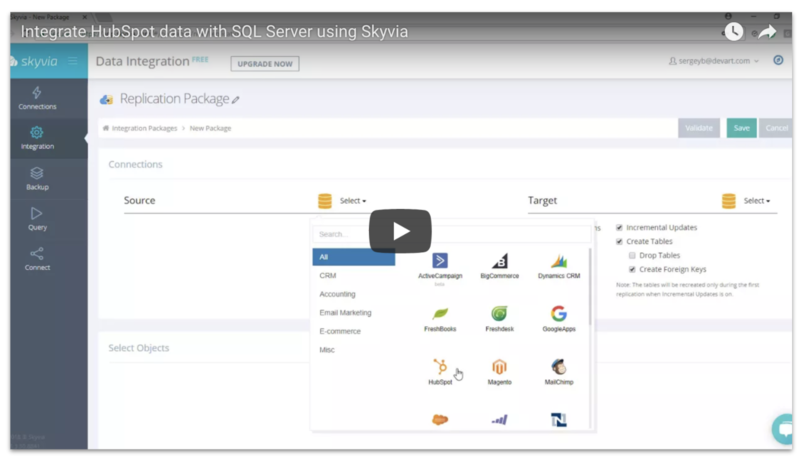 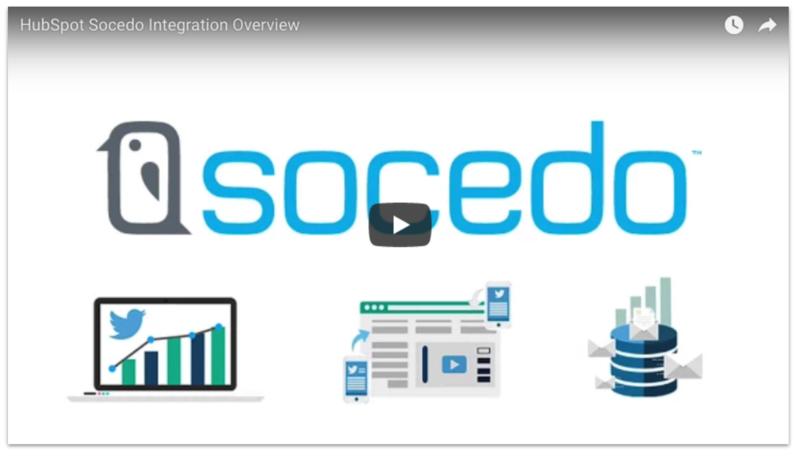 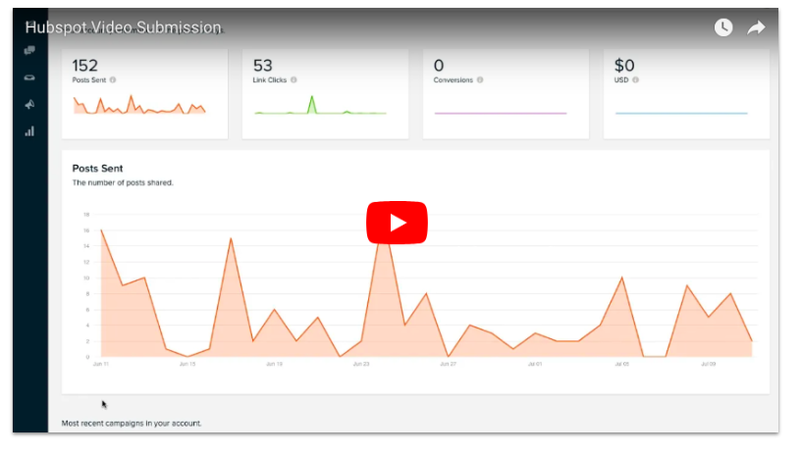 This video dives deep into the new video features in Service Hub.